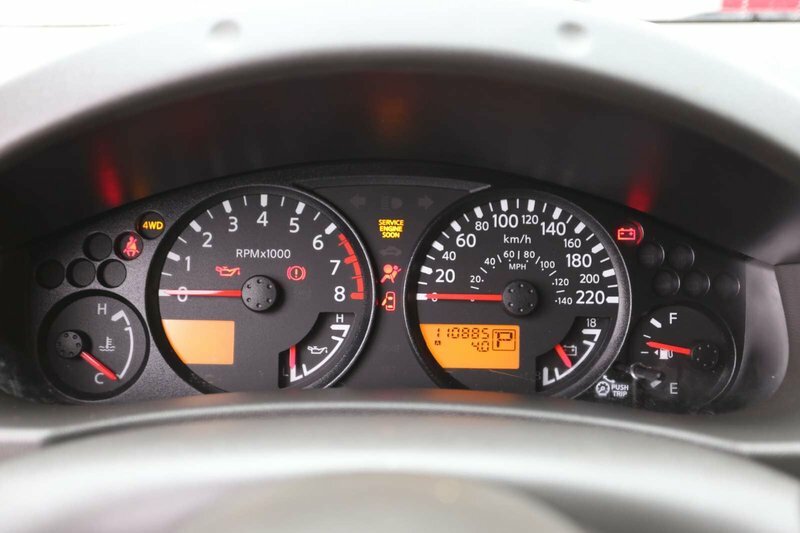 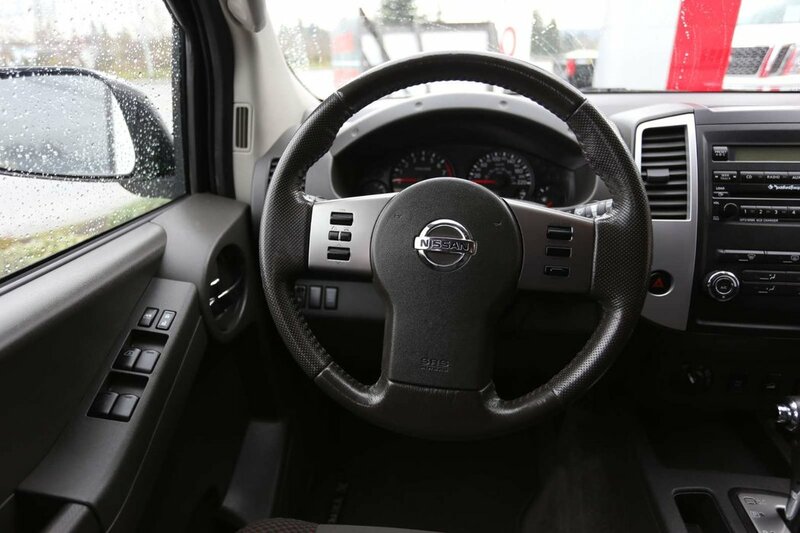 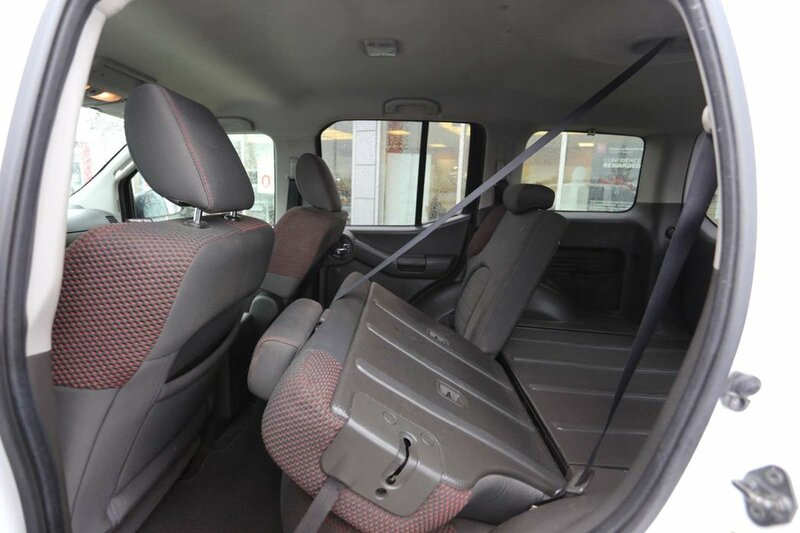 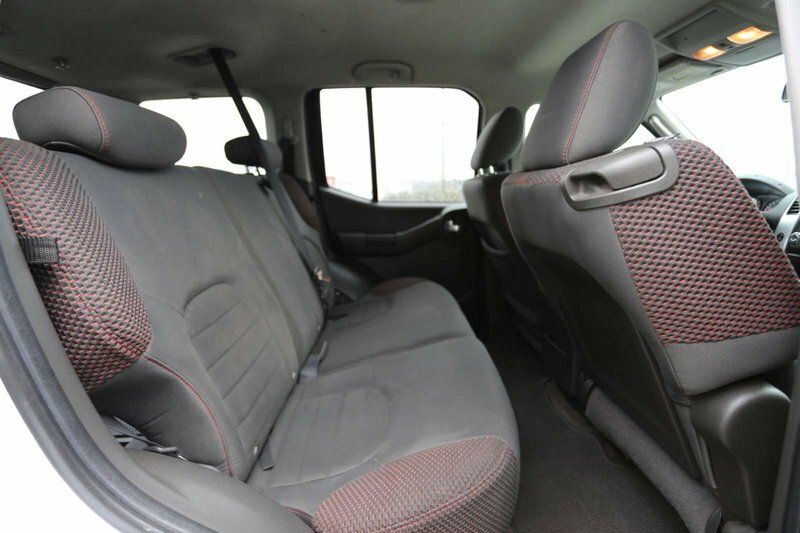 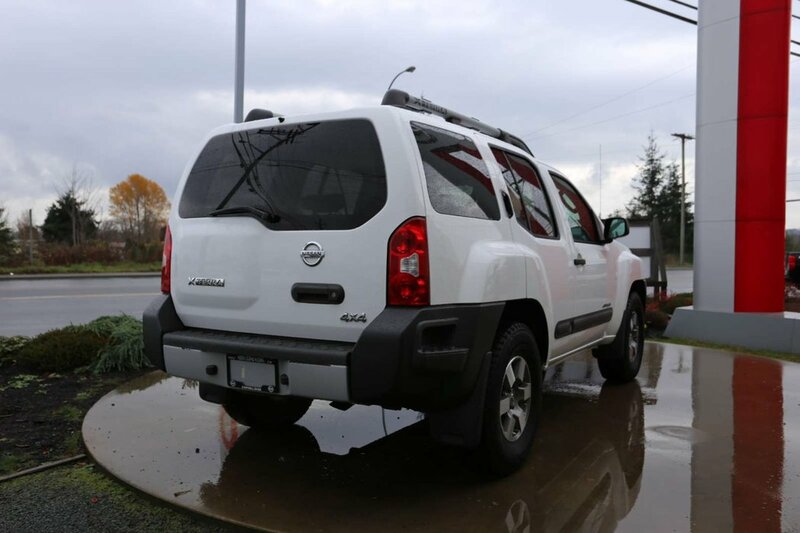 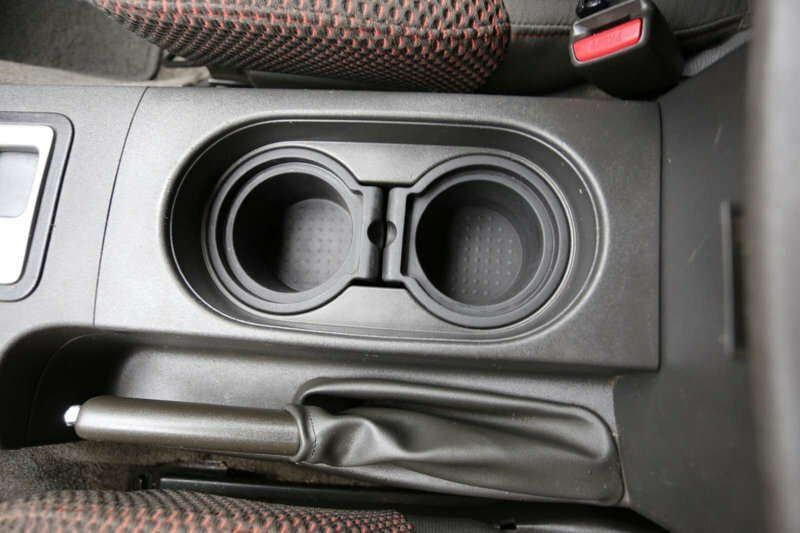 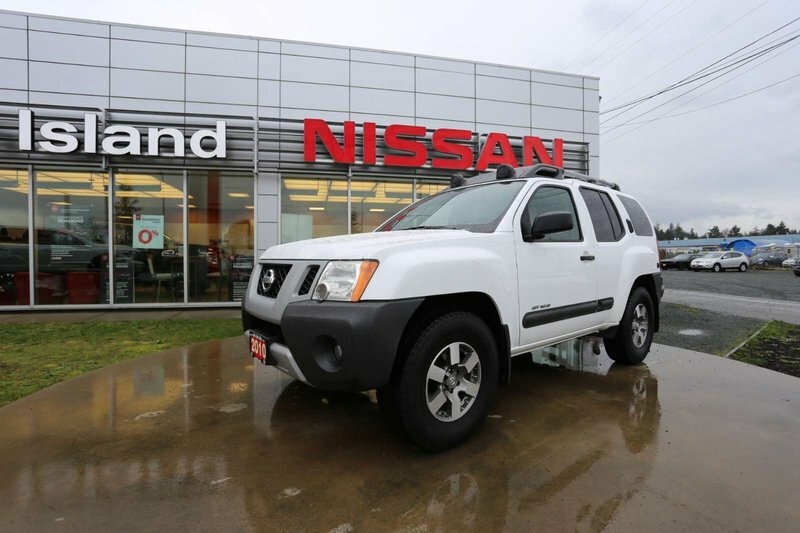 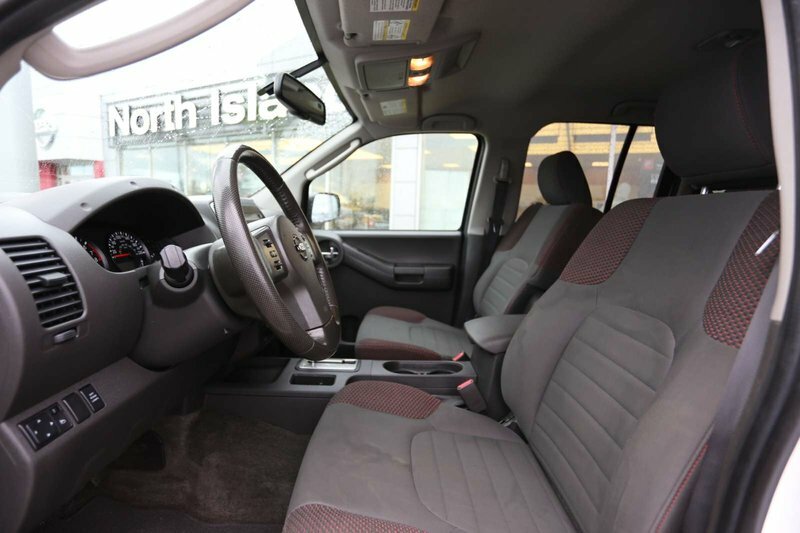 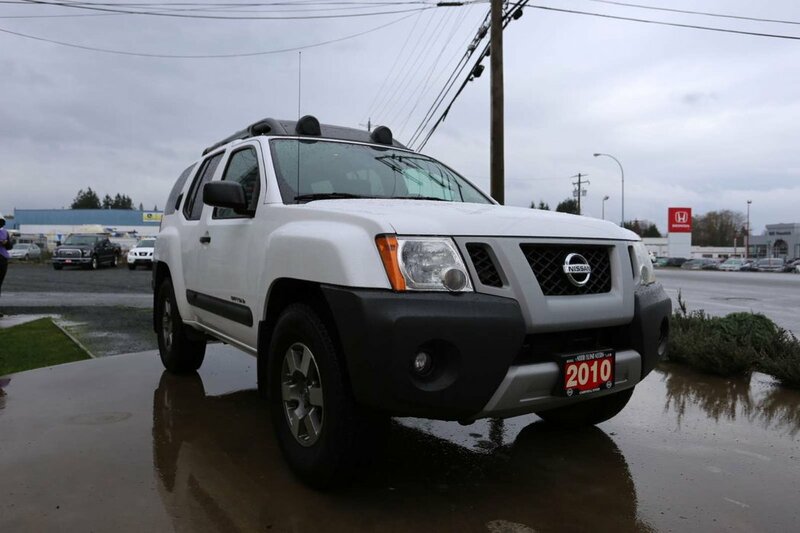 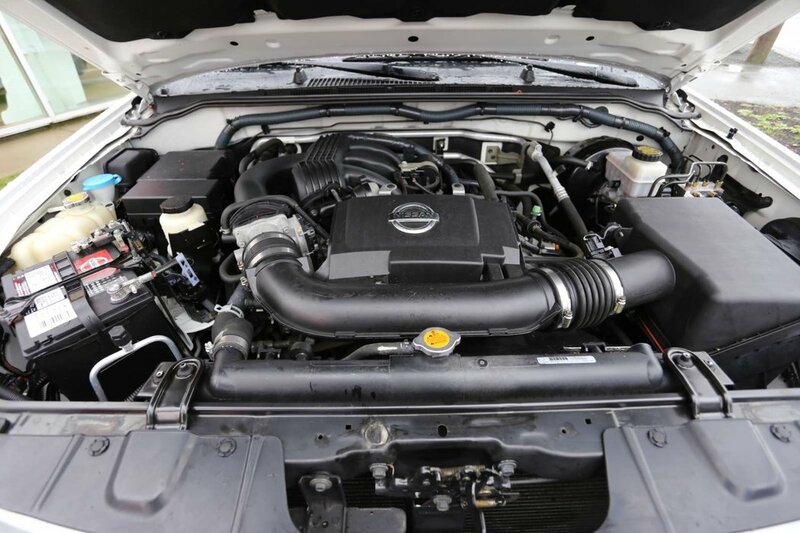 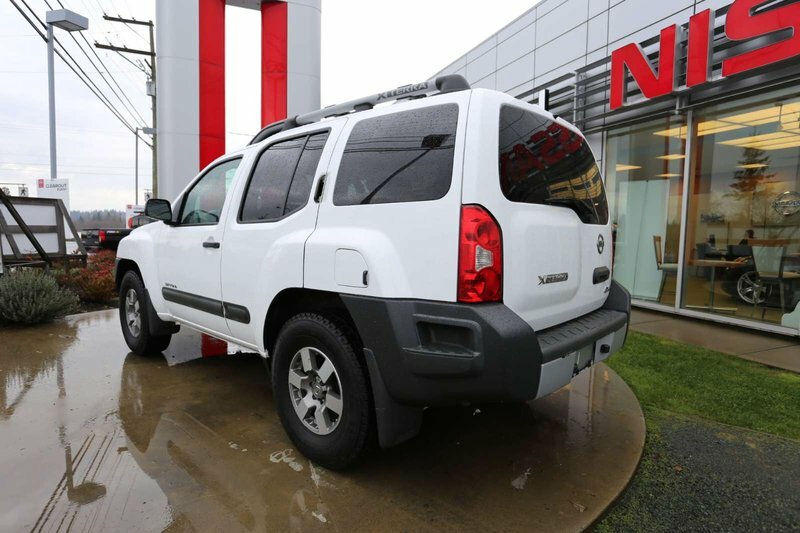 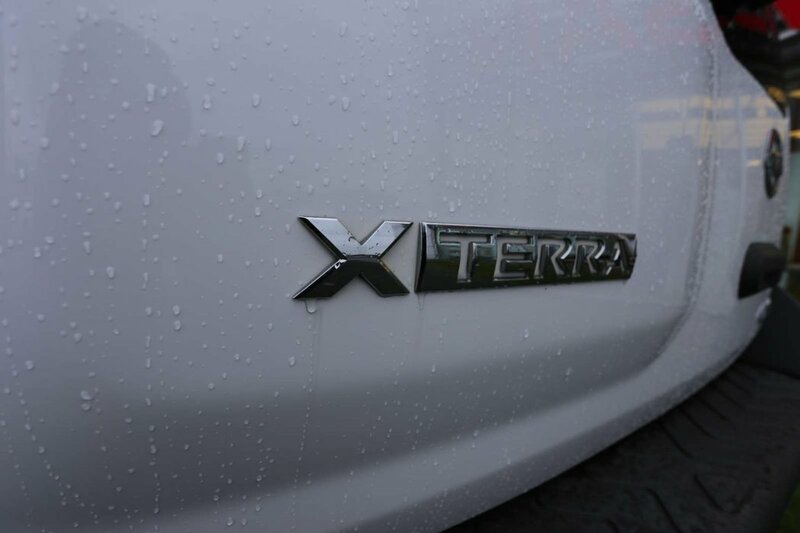 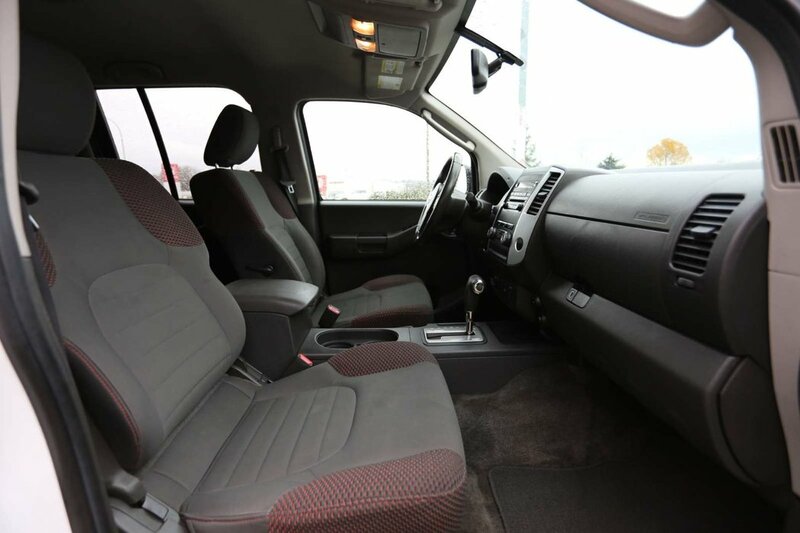 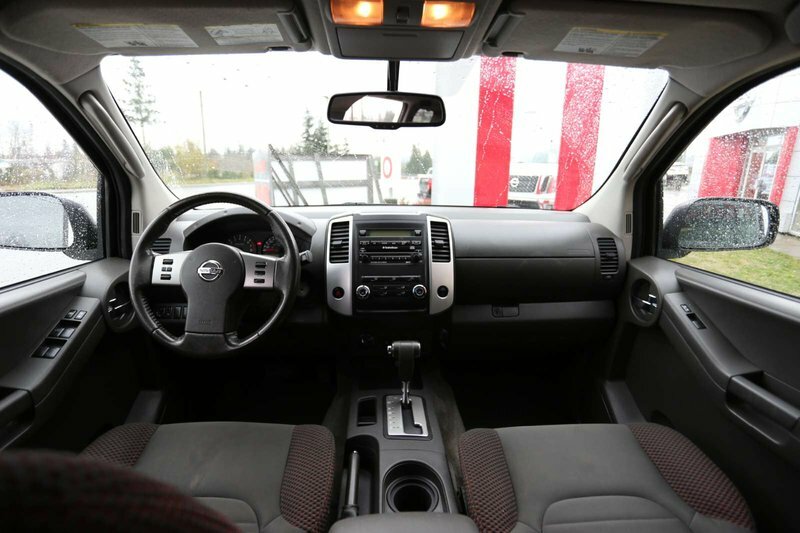 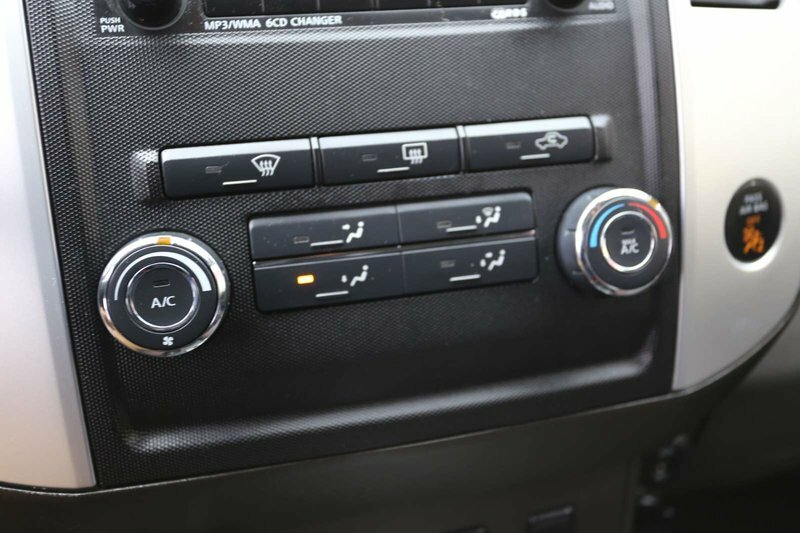 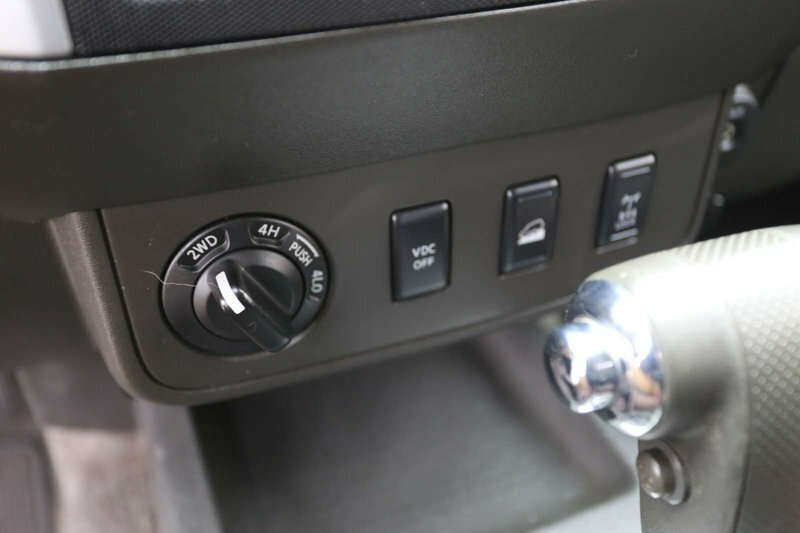 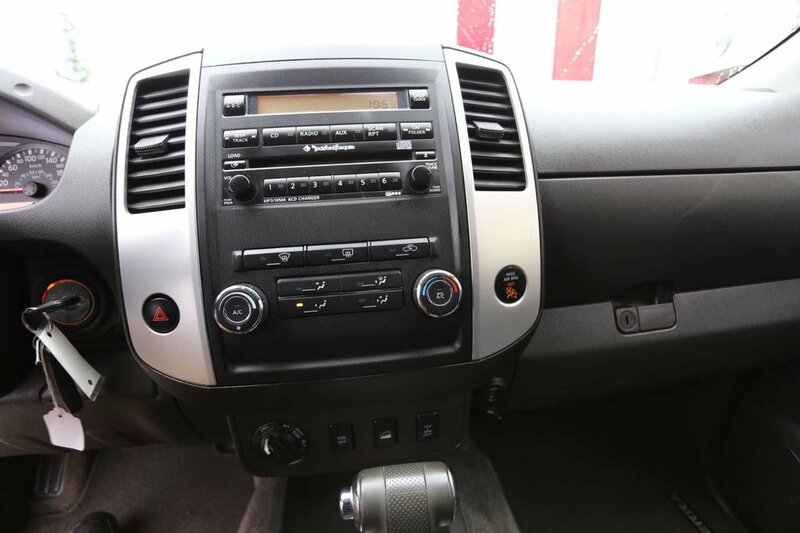 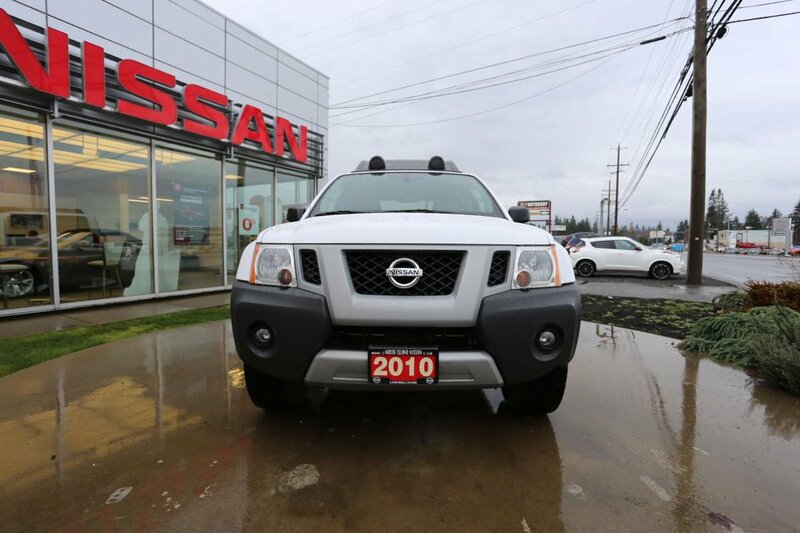 The Nissan Xterra has been a sought after SUV and we always get excited when one enters our inventory. 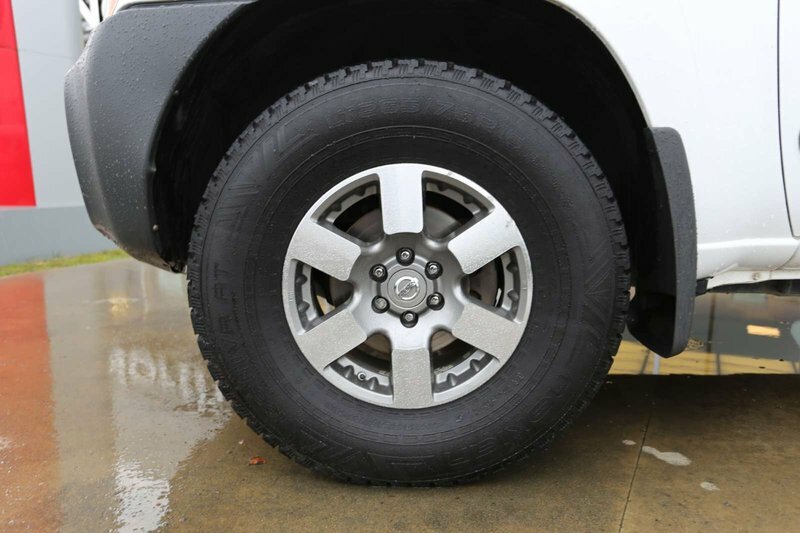 Especially when they come in like this one. 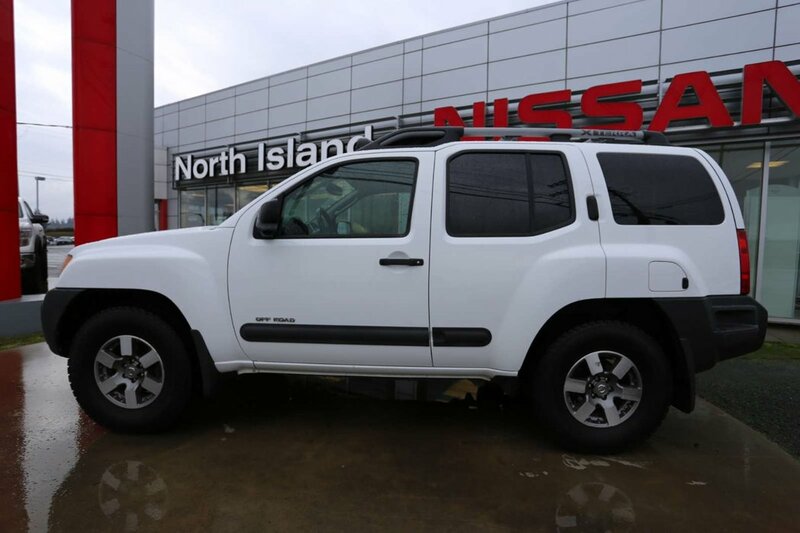 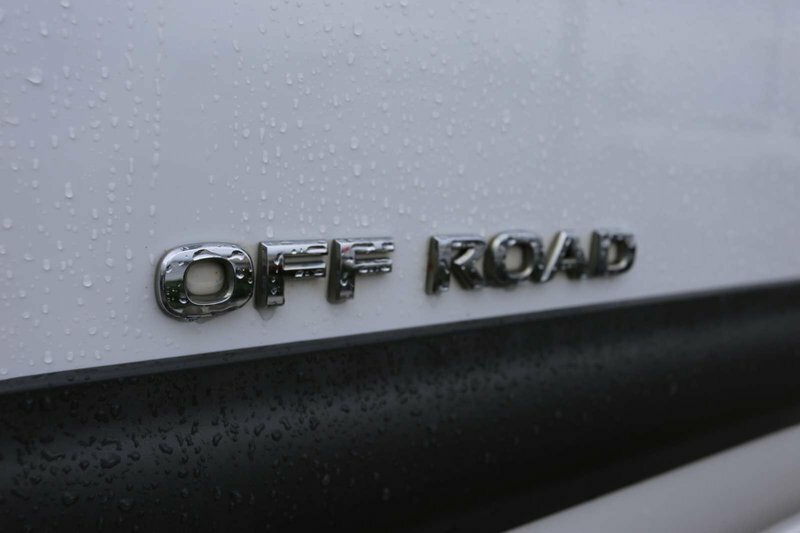 This is an island owned, regularly maintained, 4x4, off-road edition, and what that means for you is peace of mind when exploring our beautiful coast. 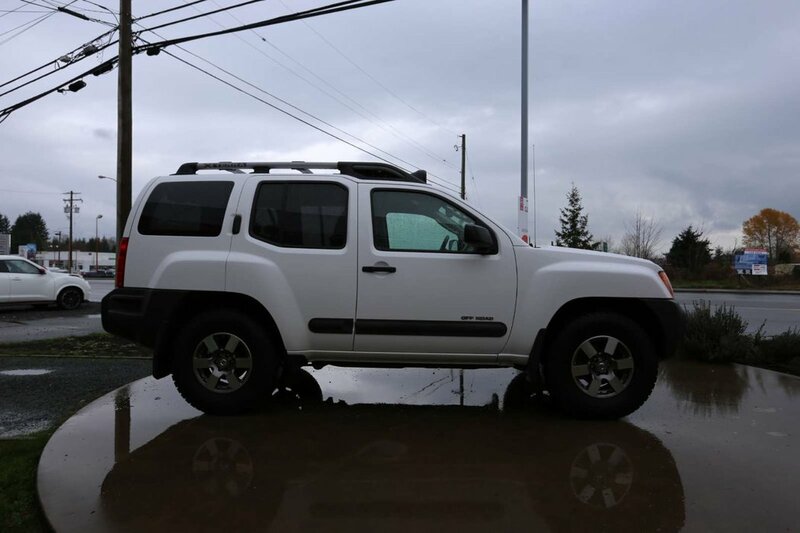 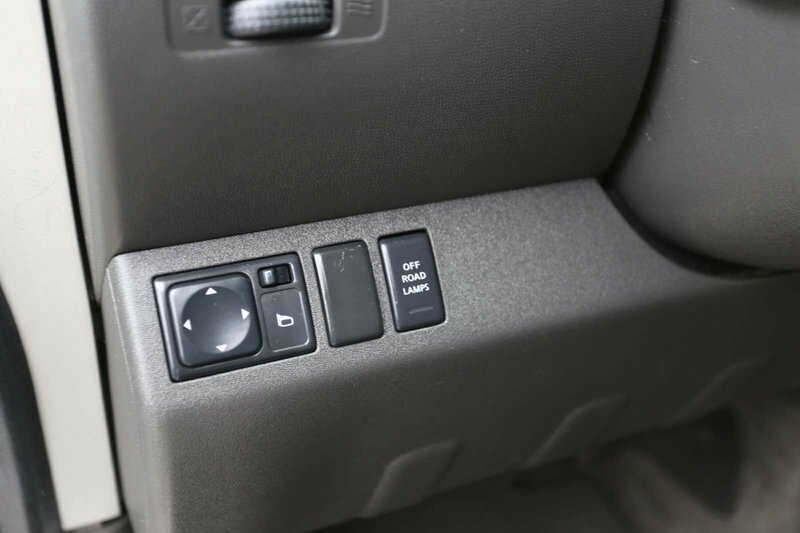 The short wheel base and 4x4 will allow you to get in and out of some of our narrowest mountain terrain. 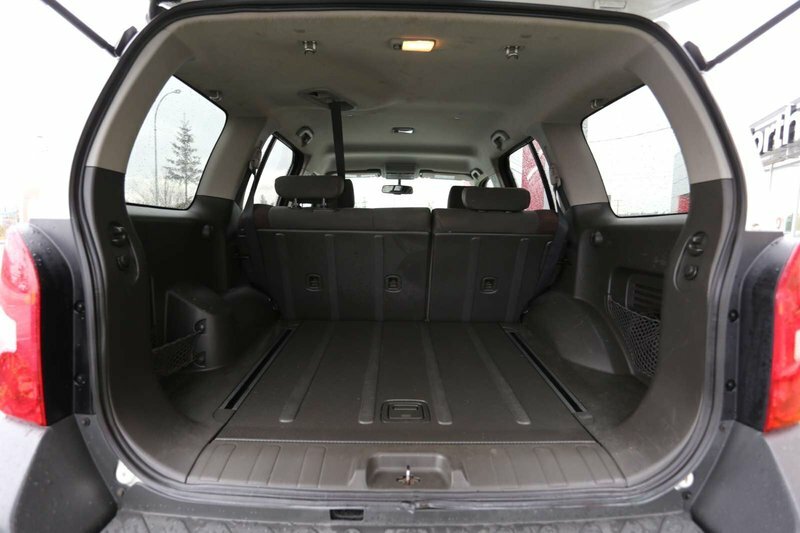 Heading to the mountain, perfect load the luggage in the back, ski's and boards on top and cruise to the hill. 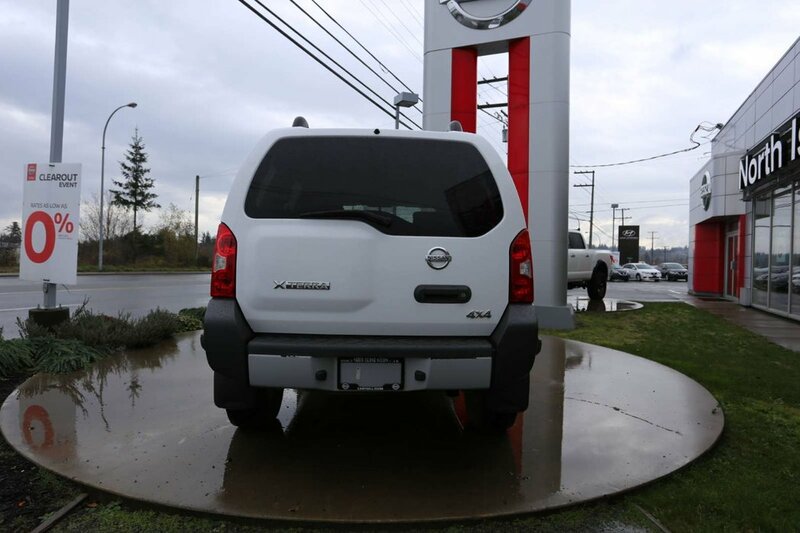 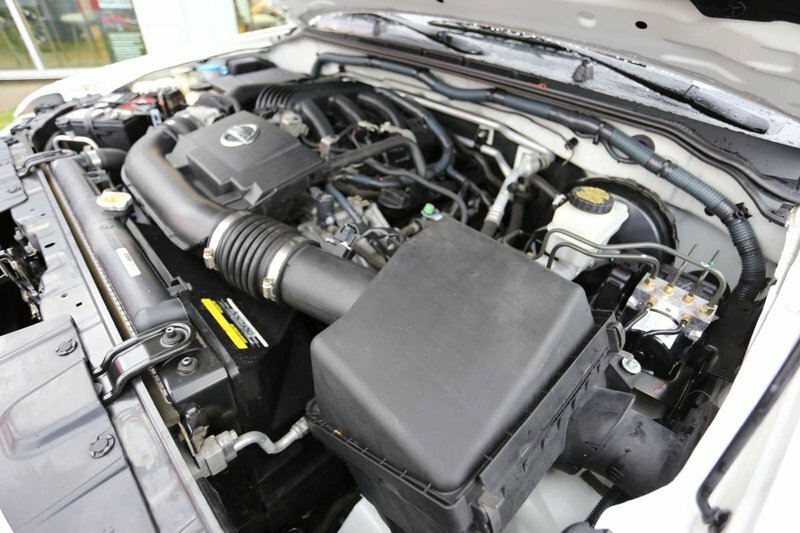 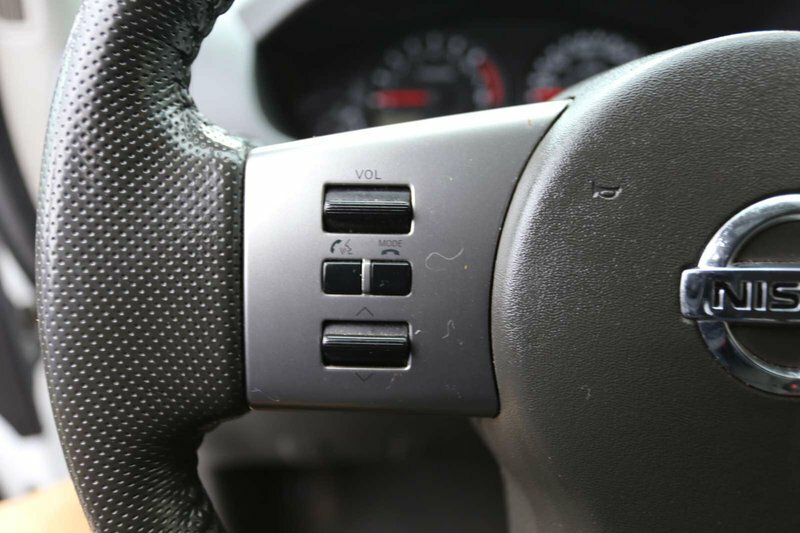 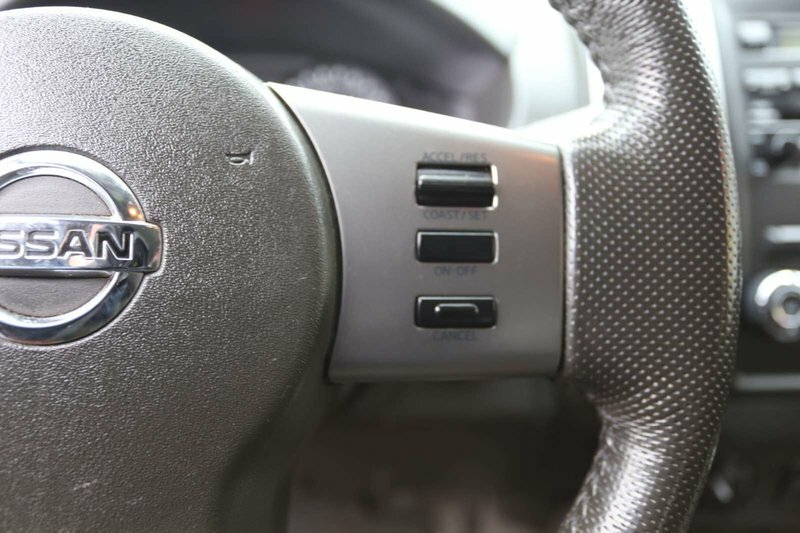 Call one of our experienced Sales Consultants and set up your no-obligation test drives today, 250-287-7272.